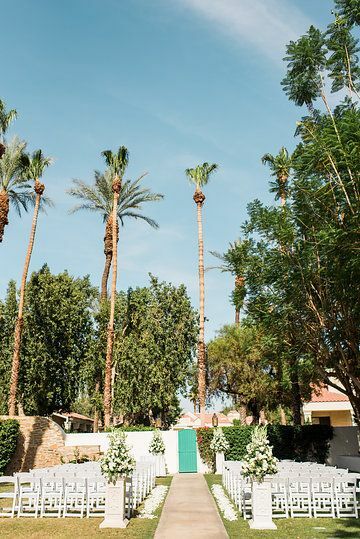 As timeless as the Santa Rosa Mountains rising from this desert oasis are the joyous memories of all who experience her charms. 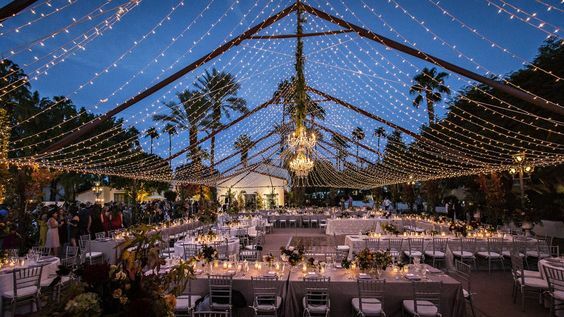 At La Quinta Resort & Club, your very special day deserves only the very best of what a Waldorf Astoria destination wedding has to offer. 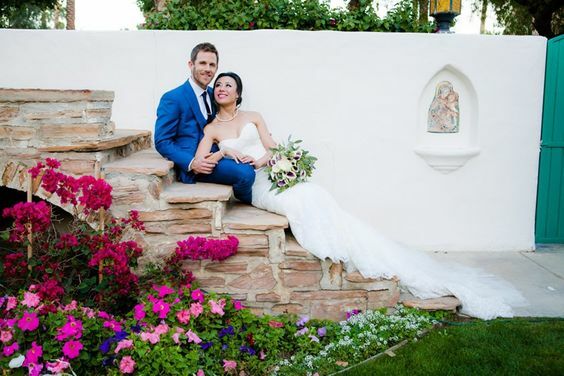 Breathtaking gardens, rolling greens, meandering pathways, and magical vignettes dot 45 lush acres that will enchant the occasion for bride and groom, and those gathered together. 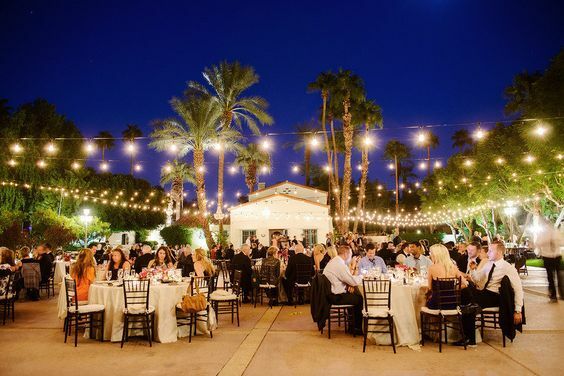 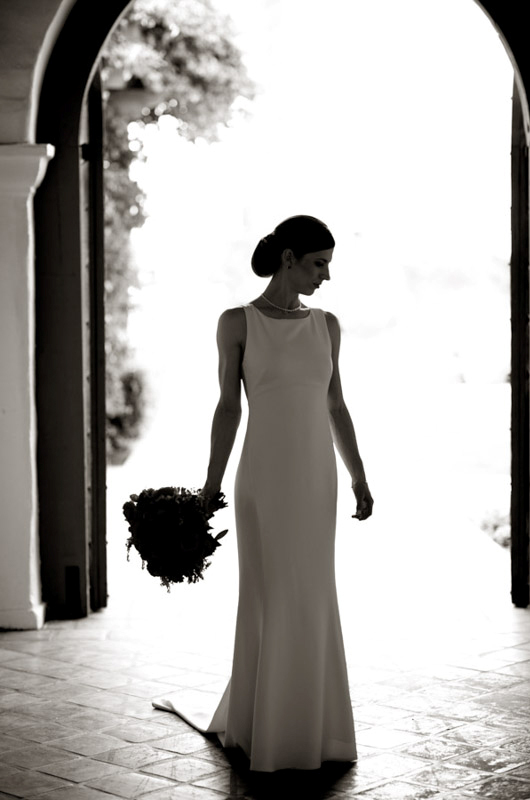 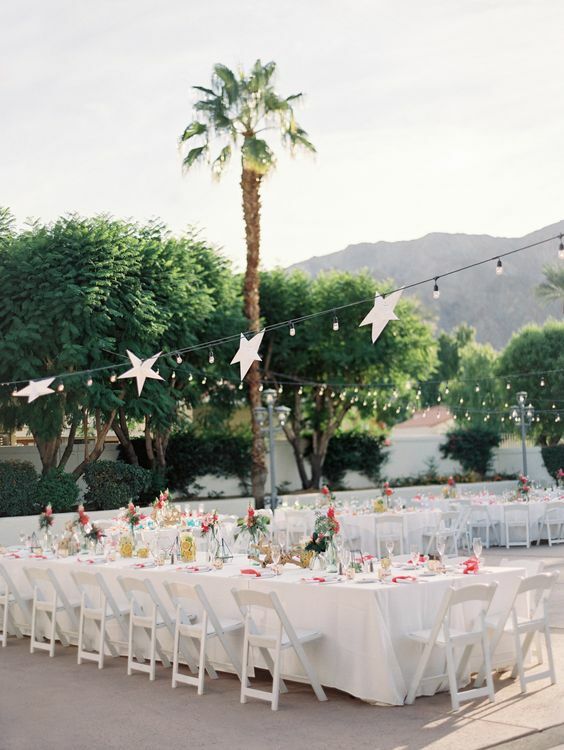 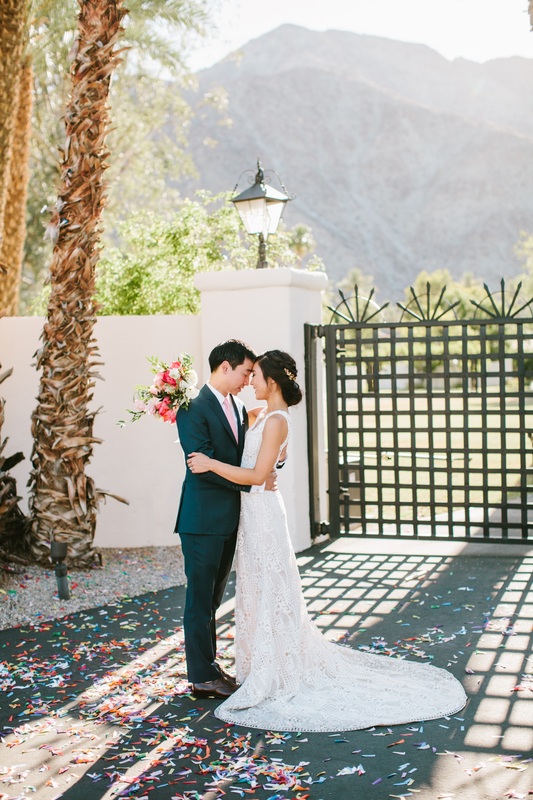 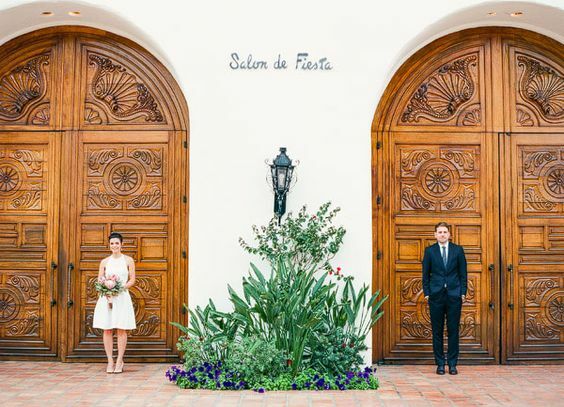 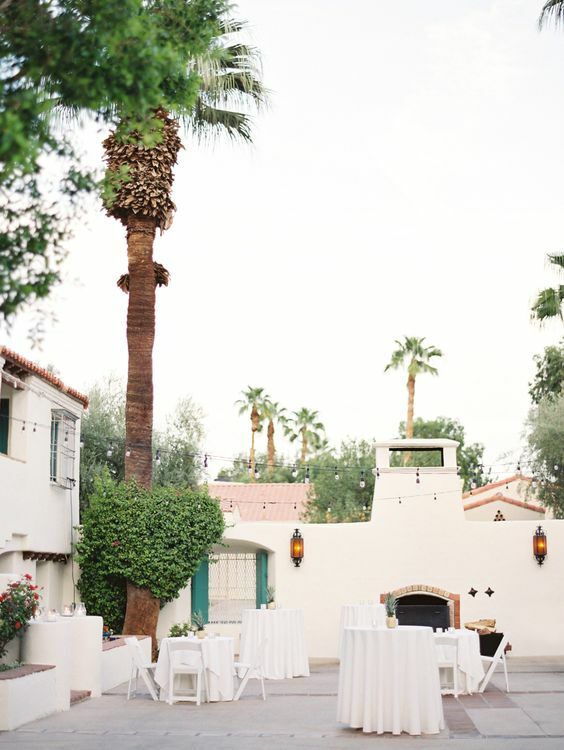 With nearly 100 years of cherished traditions, service excellence, and fine dining embraced within its whitewashed walls, La Quinta Resort – jewel of the desert – awaits your arrival for an unforgettable celebration that will live on in your hearts and affections for a lifetime.